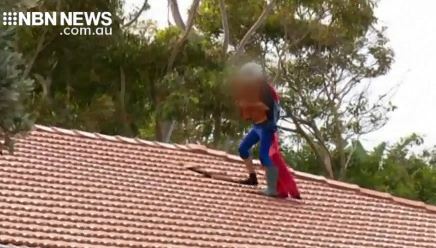 The man at the centre of a seven-hour stand-off with police at a Newcastle primary school, faced court this afternoon. 43-year-old Claudiu Centea is facing six charges over the incident, as Tyson Cottrill reports. Tyson Cottrill is a journalist and producer based in Newcastle, with 10 years television news experience. Tyson first began work with NBN in 2007, before being employed as a journalist at Channel Nine in Sydney, Brisbane and the Gold Coast. Born and raised in Newcastle, Tyson has a Bachelor of Communications from Charles Sturt University.